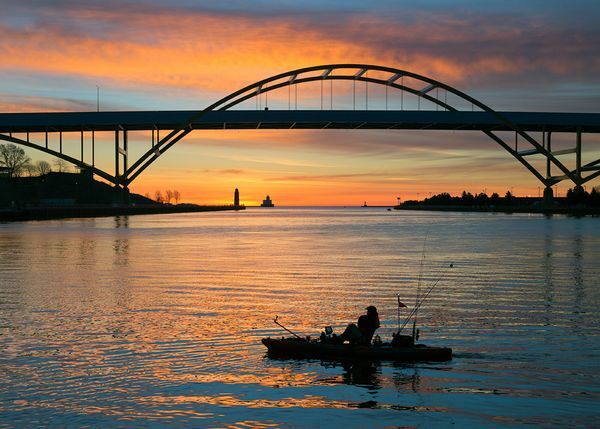 The Harbor District has been at the center of the Milwaukee region’s prosperity for hundreds of years – first as a rice marsh with plentiful fish and game, then as an economic hub that served industries throughout the state. Now, much of its land sits abandoned or in disrepair, its waterways are polluted – but its potential is immense. The Harbor District Initiative brings together local, state, and federal government efforts, private sector interests, and community enthusiasm to achieve a world-class revitalization of this area for the benefit of the City and the Region. Its goal is to reinforce existing businesses and neighborhoods and set a new standard for how waterfronts “work” environmentally, economically, and socially. Harbor District, Inc., a non-profit community development organization, is leading the charge to reimagine – and then rebuild – this area. The Harbor District has an artist residency position to help document the process and express the vision. To learn more about the Harbor District Initiative, click here. There is a gallery of selected images from the project on this website.